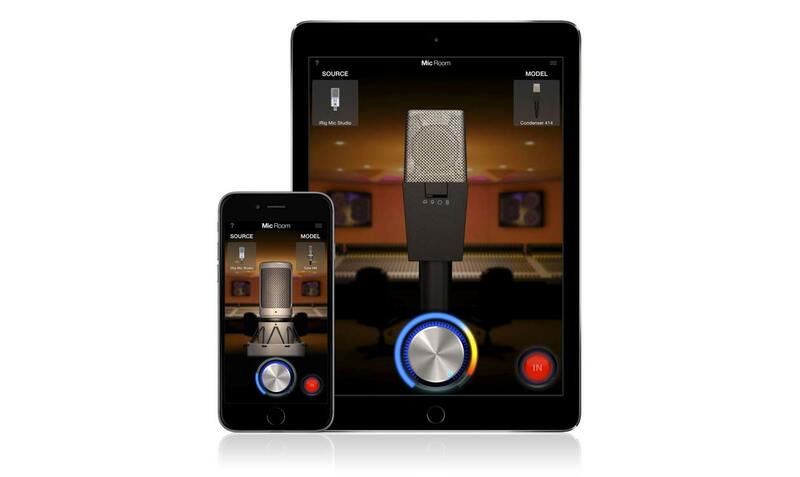 Mic Room is a powerful yet easy to use microphone modeling app for your iOS device. Ever wondered what it would be like to have a fully stocked professional-level microphone locker at your disposal? That "treasure chest" is always kept under lock and key in recording studios — now, with Mic Room, you have that key! Mic Room is the perfect companion to IK's digital and analog mics like the latest iRig Mic Studio condenser. When paired with such microphones, Mic Room gives you complete access to a selection of the best dynamic, condenser and ribbon-type microphones that are everyday tools in A-list music studios all over the world. Simply plug in your favourite digital or analog microphone from IK (you can also use your iPhone/iPad's built-in mic), select which model you want it to sound like and you'll be able to instantly tap into the inspiring sound of many timeless classics. You get tried and true dynamic workhorses, rich and velvety tube condensers, ultra-smooth ribbons and even more unusual creative mic types. Mic Room is Audiobus and Inter-App Audio compatible, so it can be effortlessly used with other hosts and applications for many creative possibilities. Use Mic Room with any of IK's digital and analog microphones! 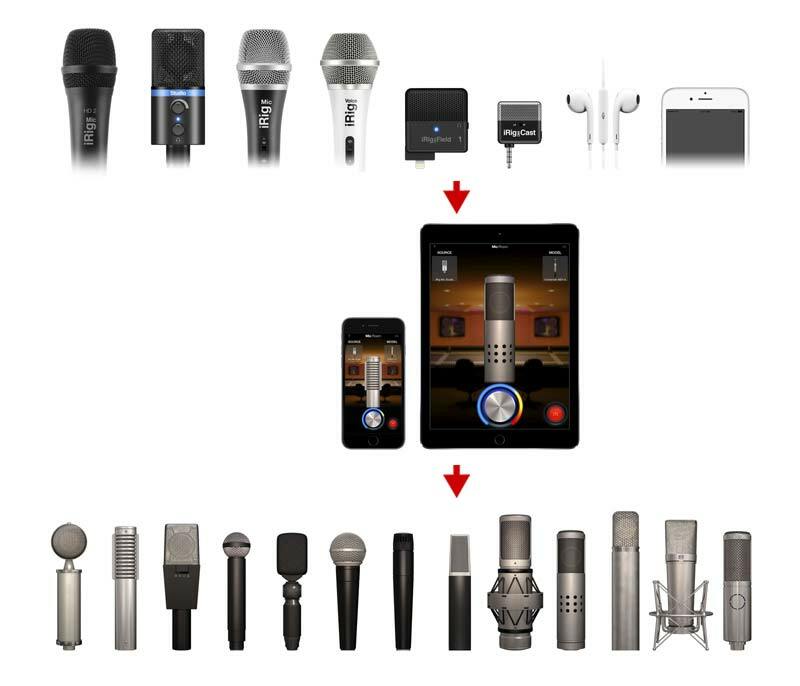 Mic Room is available as either a free version (with 2 mic model included and other microphone models available via in-app purchase) or as a full version with 9 included and the ability to add more models for free via hardware registration and also via in-app purchase.